The GTP West Cologne has excellent connections. It is just off the main B55 road (Aachener Straße), 4 km from the A1/A4motorway junction Cologne-West. 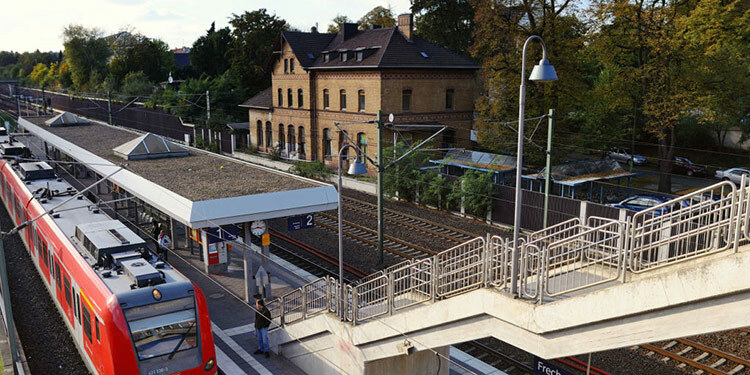 Frechen-Königsdorf station is on the S-Bahn (local trains) lines 12 and 13, and the main line from Cologne to Aix-la-Chapelle (Aachen). Frechen-Königsdorf station is on the S-Bahn (Cologne local trains) lines 12 and 13, and the main line from Cologne to Aix-la-Chapelle (Aachen).